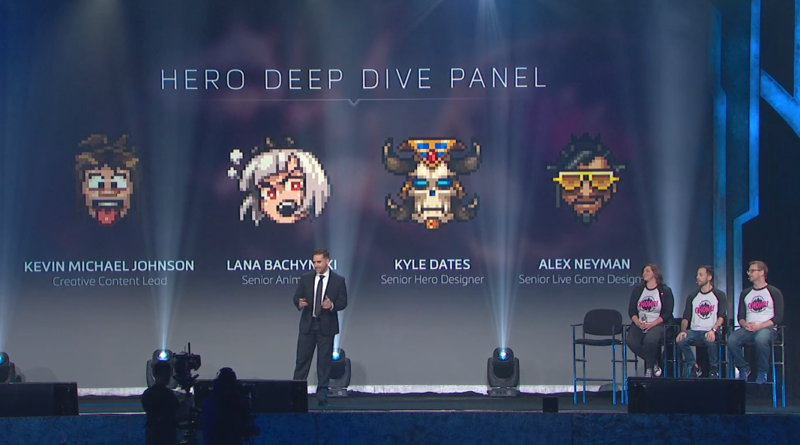 At the Heroes of the Storm: Deep Dive panel on the second day of the BlizzCon 2018, the dev team talked about Orphea, the newest and first Nexus-born hero in Heroes of the Storm; together they discussed how she was created, her background, and her different playstyles. 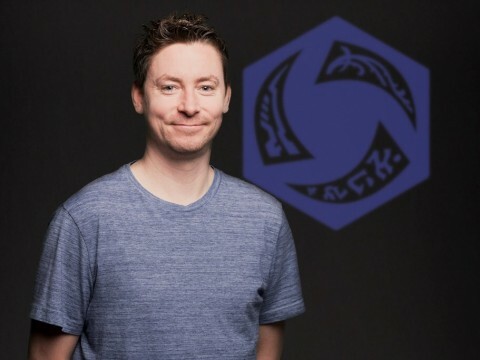 Kevin Michael Johnson, the creative content lead at Blizzard, started off the panel by stating the reason behind the creation of Orphea. 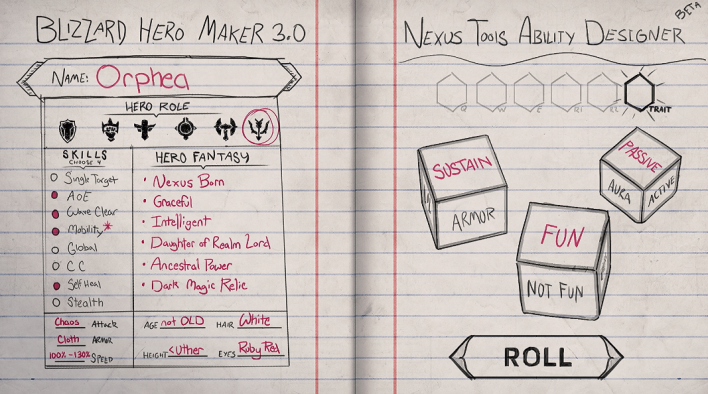 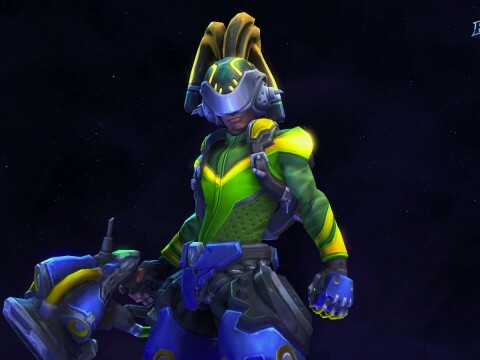 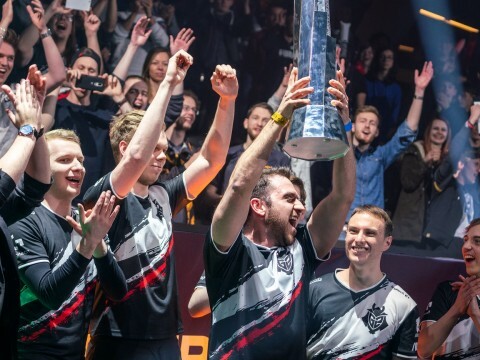 The team had always wanted to create a hero that is born from the Nexus. 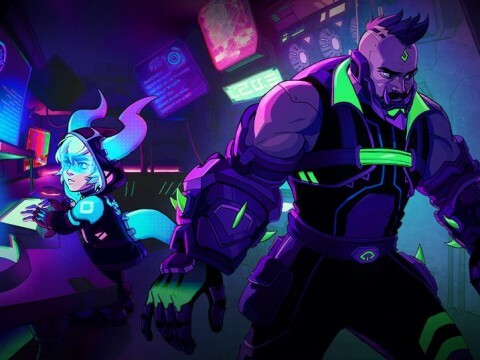 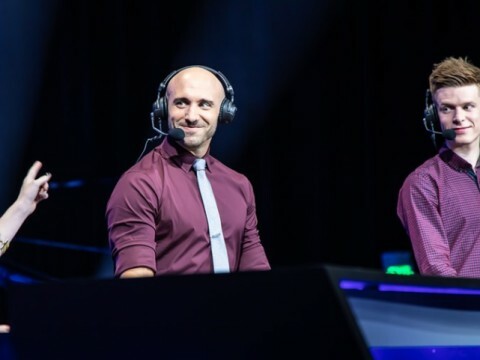 Creating a Nexus-born hero was a challenge for the devs, but it would be an important step in making HoTS more compelling as a standalone game. 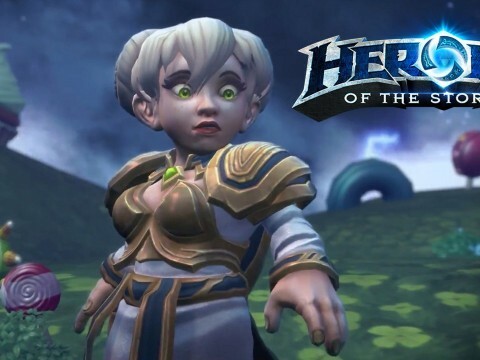 Although Heroes is a game that brings different Blizzard heroes together, it still has some non-traditional fantasy ideas like the Raven Lord and Lady of Thorns. 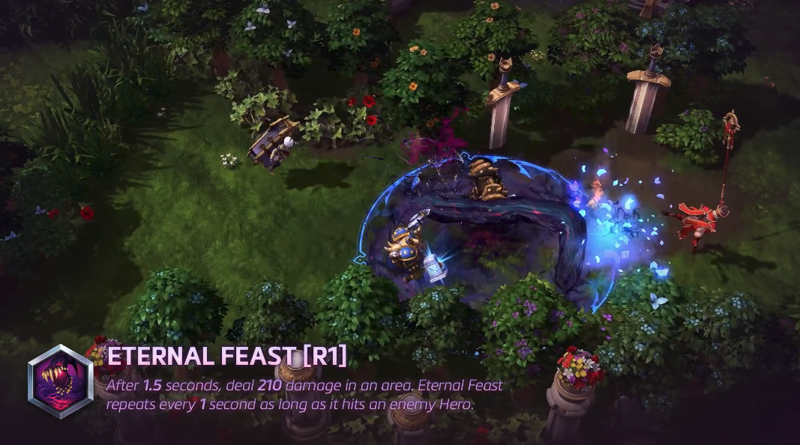 These are the roots of Heroes, and where Orphea came from. 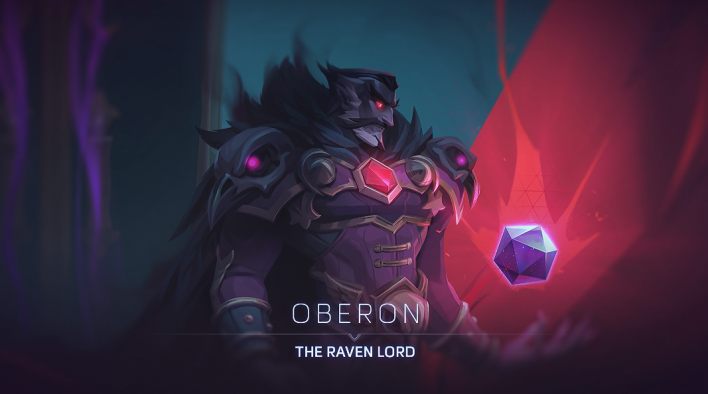 The devs were extremely attracted to the phrase “the Raven Lord’s daughter”, and began to design a hero based on the concept. The process of making Orphea was a collaborative endeavor. 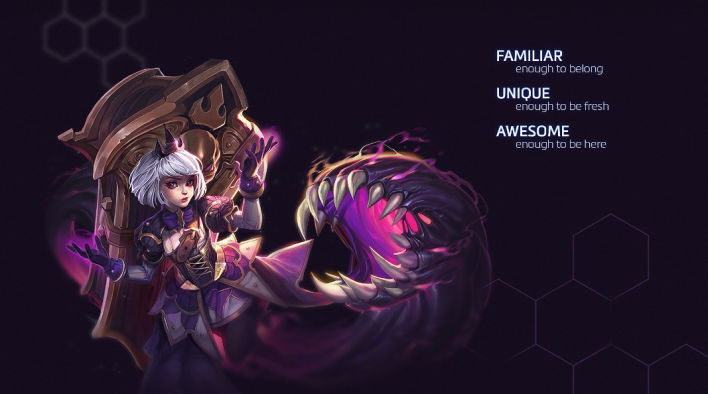 Orphea is the daughter of a Realm Lord, a member of a royal bloodline in the Nexus. 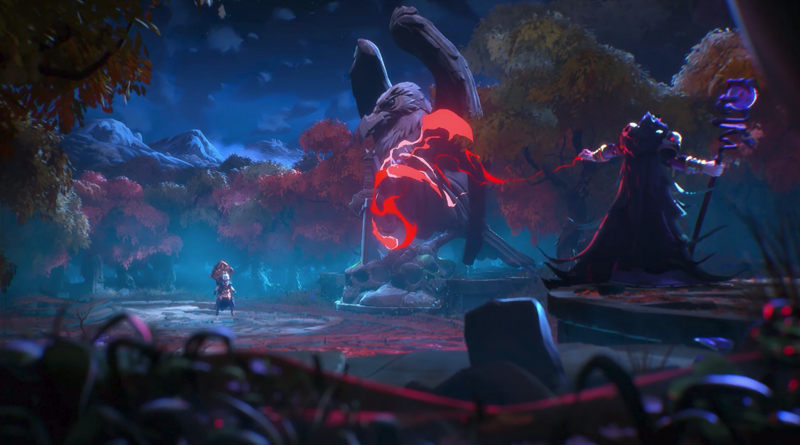 She has a strong connection to the magic of her ancestry, and this was what gave her a sense of home. 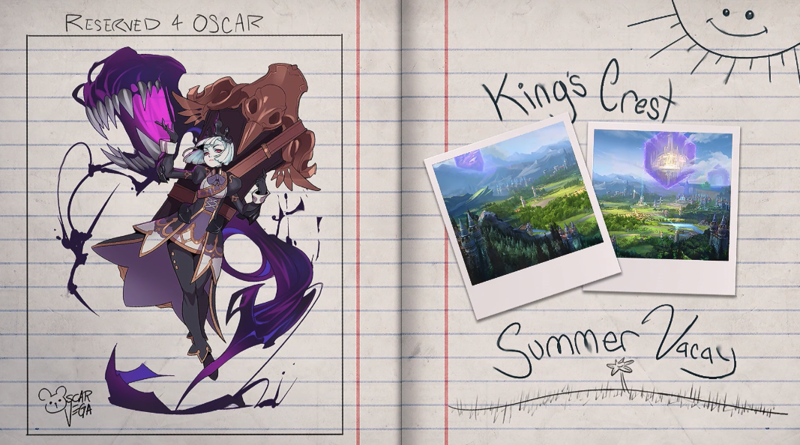 As Orphea witnessed the horror of her father’s arrogance, she ran away with a particular relic of her family. Later Orphea came back to face her father because she knew she was the only person who could talk her father out of his actions, but as seen in Orphea’s cinematic, the Raven Lord refused to listen to his daughter. Orphea fought back, forever changing her fate and establishing herself as a hero. 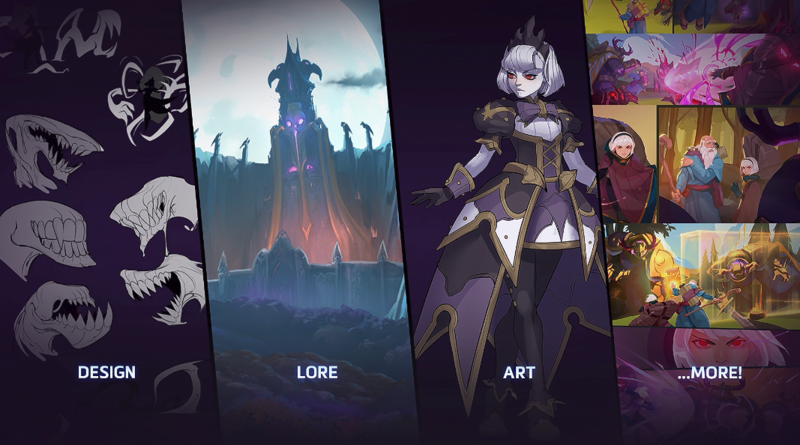 All of this relates to Orphea’s in-game design and animation that portray her motivation, the fury stored inside her, and the brutal elegance she has. 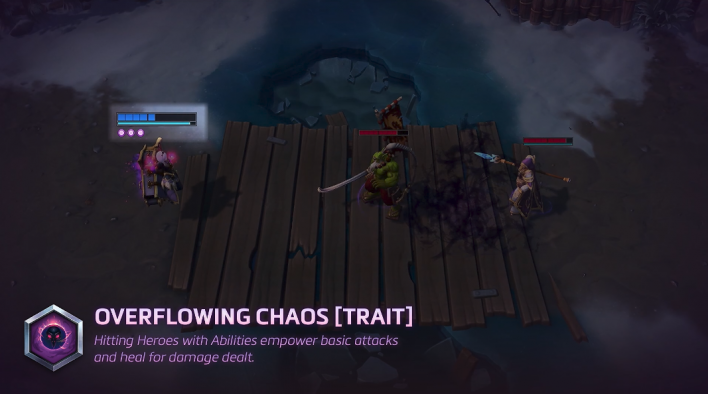 Kyle Dates, the hero designer, explained that she is a ranged assassin who can be highly self-sustaining with her Trait Overflowing Chaos. 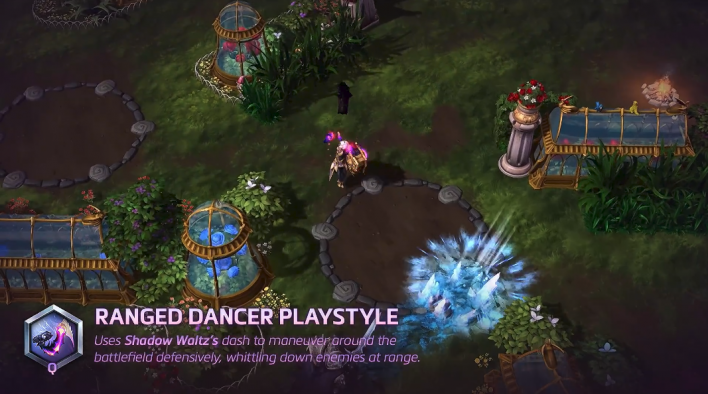 Her Q ability Shadow Waltz grants her a short dash and cooldown reduction when it hits an enemy, and her ultimate skill unleashes the monster she is carrying with her to devour her enemies again and again. Alex Neyman, the live game designer, said that you can play Orphea either “ranged dancer” style or “aggressive monster” style. 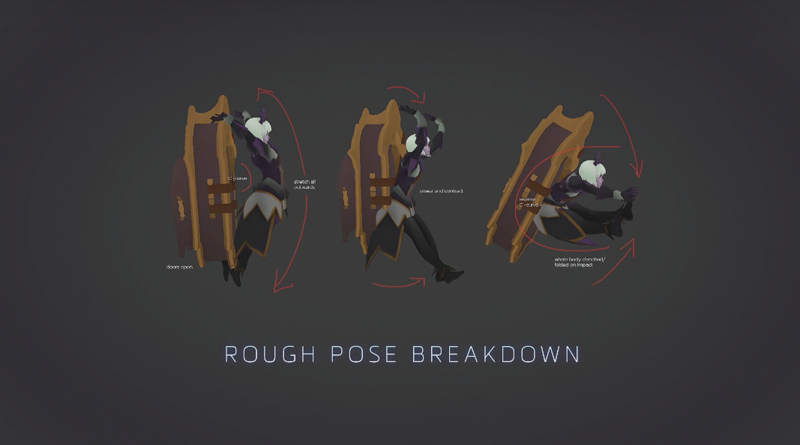 She can use Shadow Waltz, En Pointe, and Allegresimo to maneuver around the battlefield while dodging enemy attacks, or use Chomp to deal deadly damage while out-sustaining the enemies with Overflowing Chaos and Invasive Miasma. 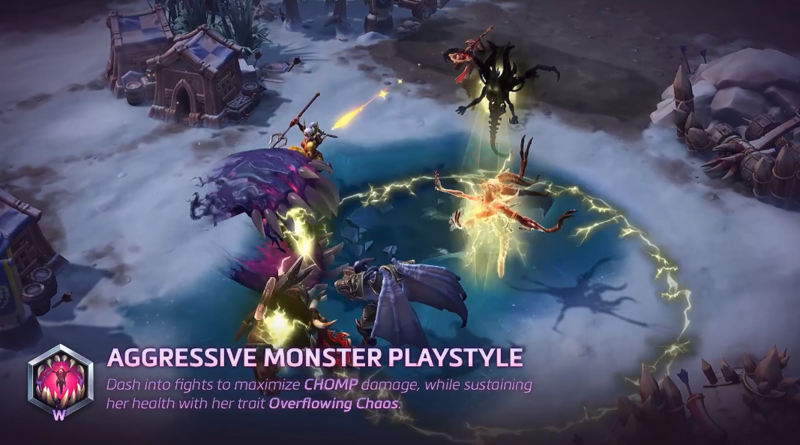 Insatiable will set Chomp’s cooldown to 2 seconds, making her a chain-Chomping machine. 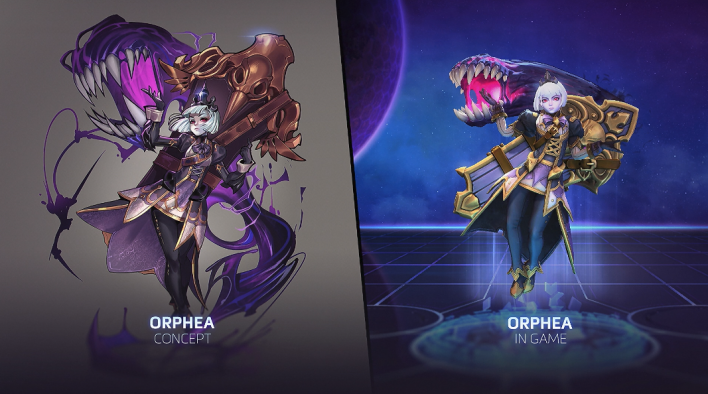 Orphea will be available in the PRT starting from next week.